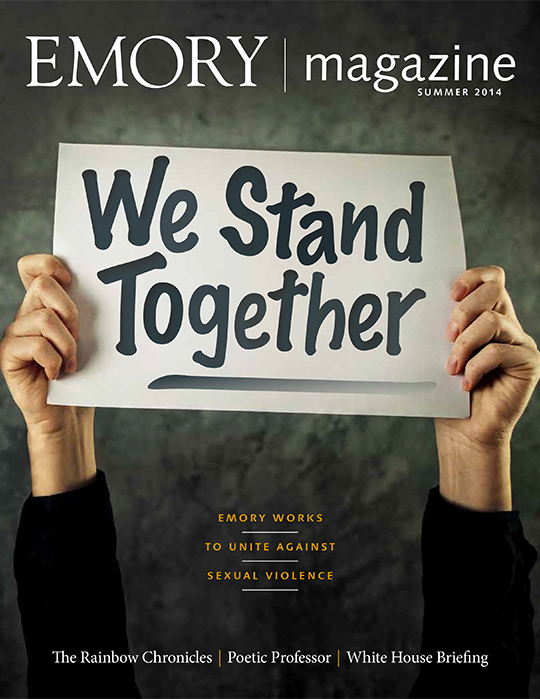 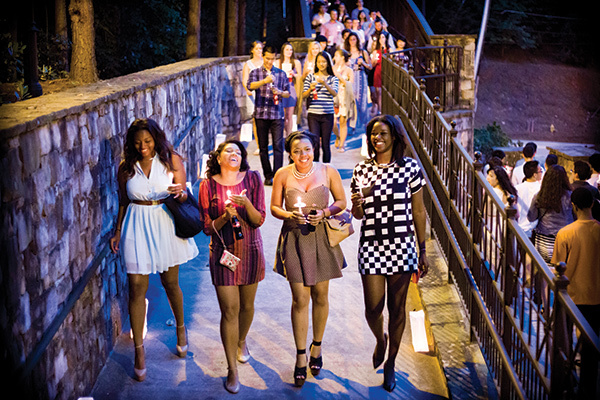 As the problem of sexual violence on college campuses draws national attention, Emory is actively building on a strong foundation of prevention strategies—with students at the center of increasing awareness, support, and response. 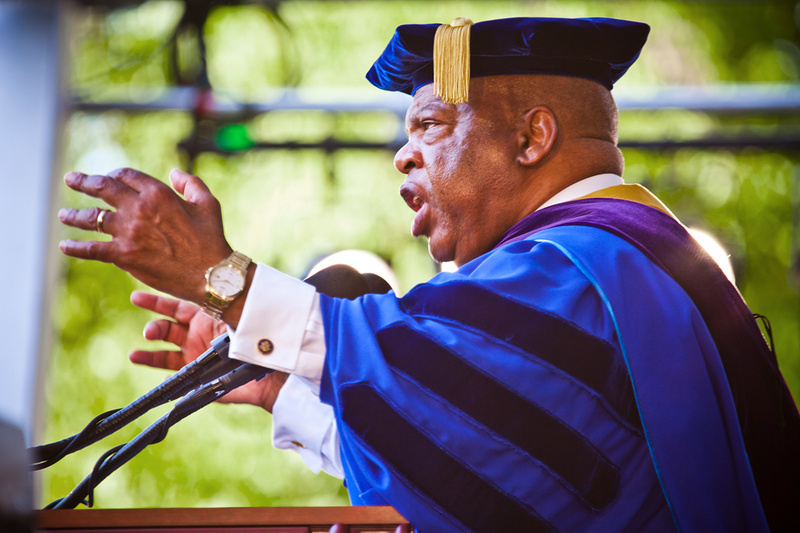 See the Commencement address to the Class of 2014 by civil rights icon Congressman John Lewis. 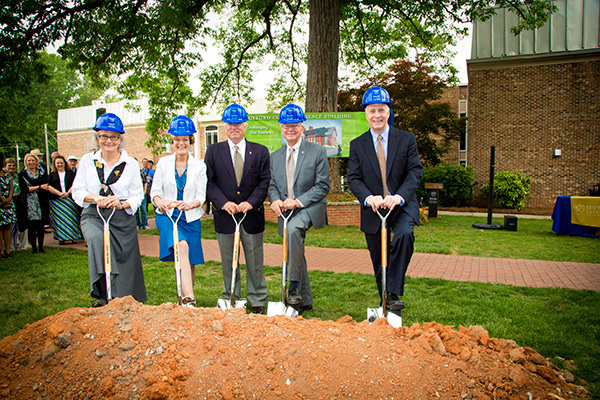 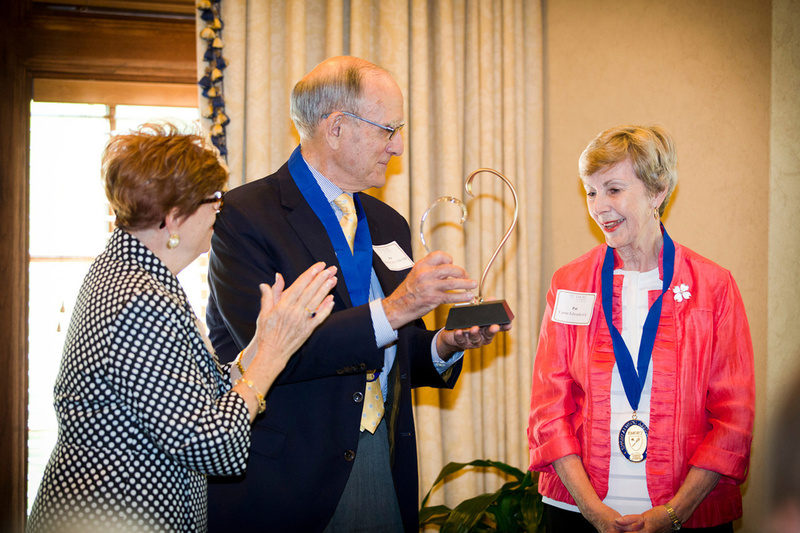 Joe Edwards 54OX 56B 58B and Pat Carter Edwards 61C have loved and served Emory and their community together for more than fifty years. 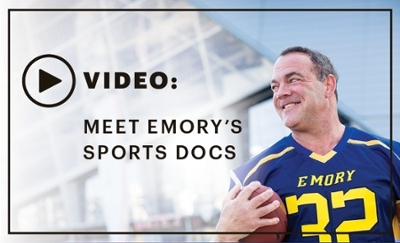 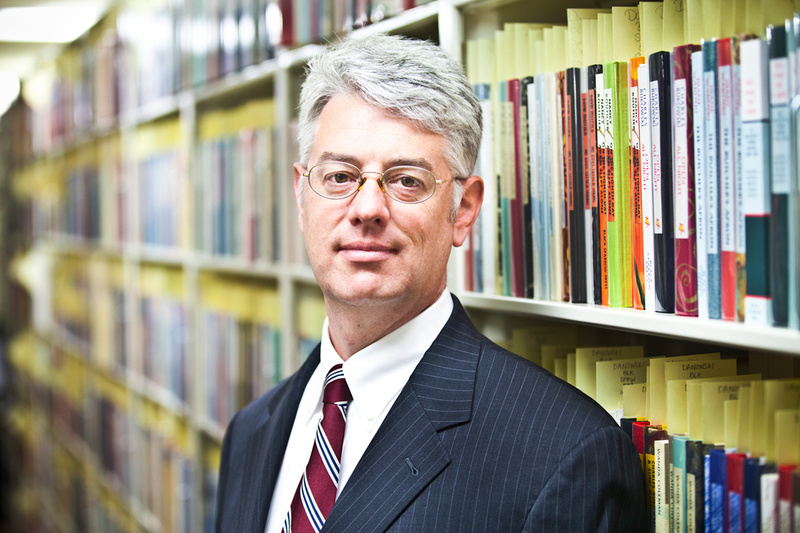 With a new focus on outreach to the LGBT community, Emory's Manuscript, Archives, and Rare Book Library is expanding its efforts to capture the history and the humanity of transformative social movements in the South. 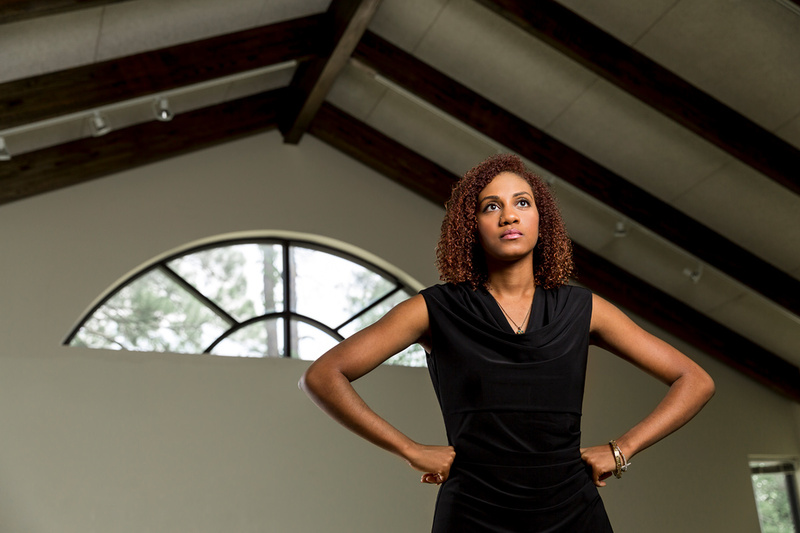 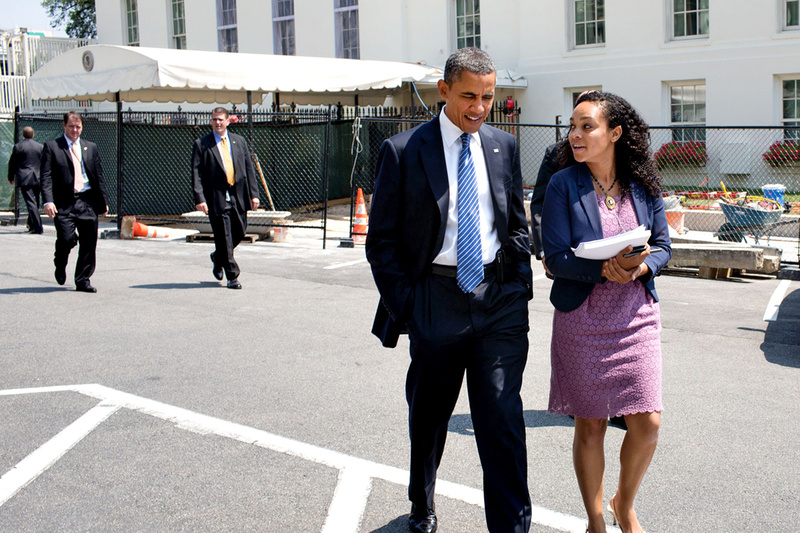 Since graduating from Emory, Monique Dorsainvil 09C has become a familiar figure in the White House, where she builds engagement between the public and the president on key administration issues. 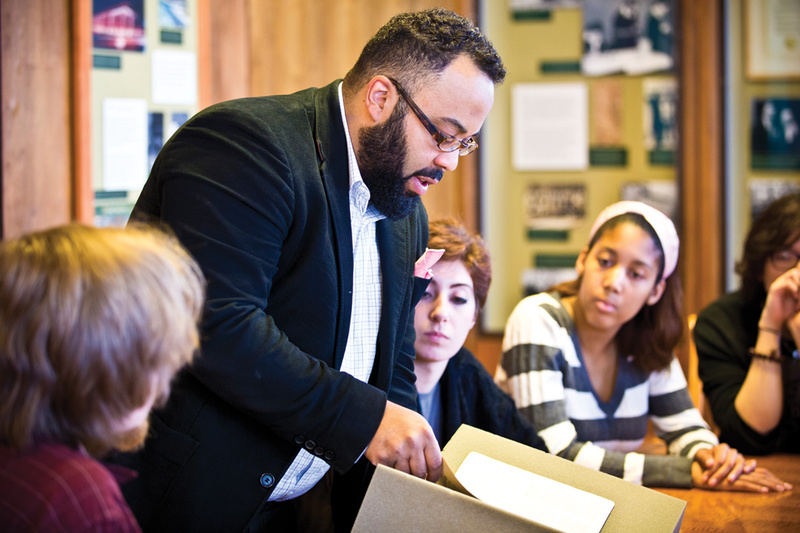 As an endowed professor and working poet, Kevin Young uses his experiences and the university's literary resources to inspire a new generation of writers. 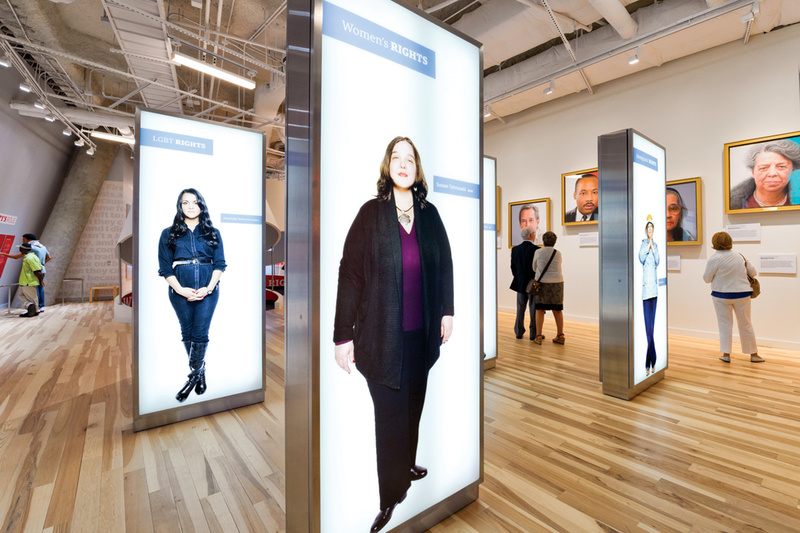 Just a few weeks ago, Atlanta's much-anticipated Center for Civil and Human Rights opened its doors.